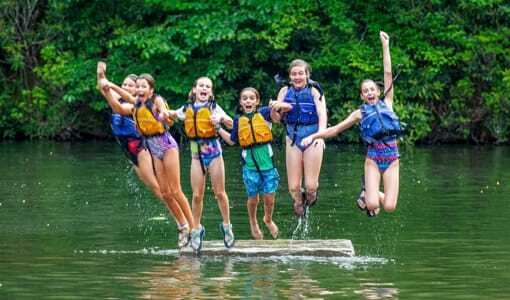 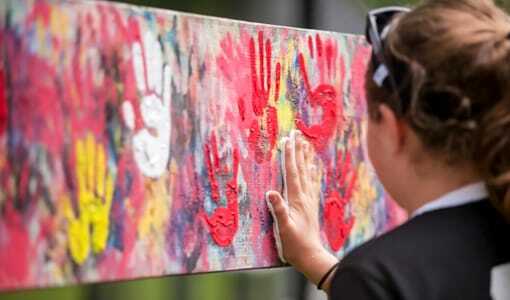 If you are a South Carolina parent searching for the perfect sleep away camp for your daughter this summer, then look no further than the beautiful Camp Merri-Mac; located in the mountains of North Carolina and conveniently close to home in South Carolina. 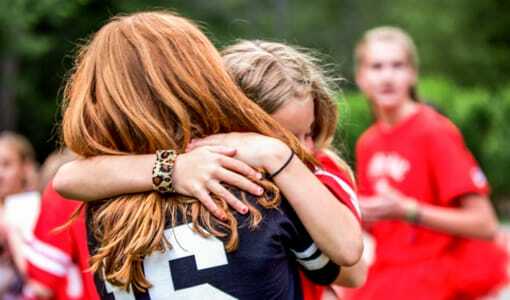 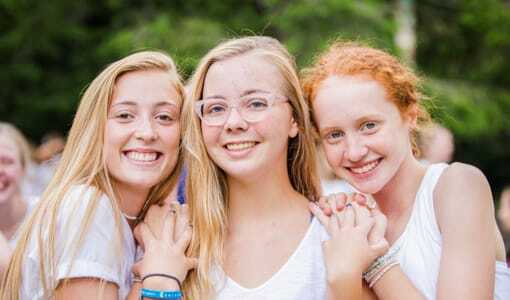 Here at Camp Merri-Mac, we believe that a wonderful experience at a sleep away camp is an important milestone in any girl’s life and our wide range of activities and sleep away camp programs ensure that your South Carolina camper will leave her summer spent at Camp Merri-Mac with happy summer memories to last a lifetime! 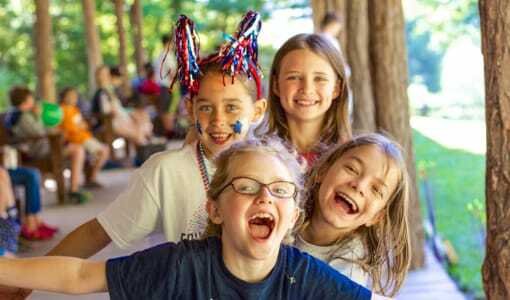 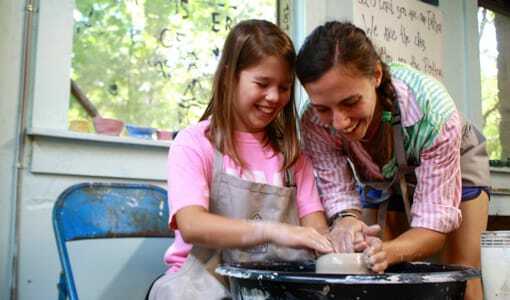 Allow your South Carolina daughter to build her confidence, make new friends, and develop a taste for adventure this summer (while staying close to home in South Carolina!) 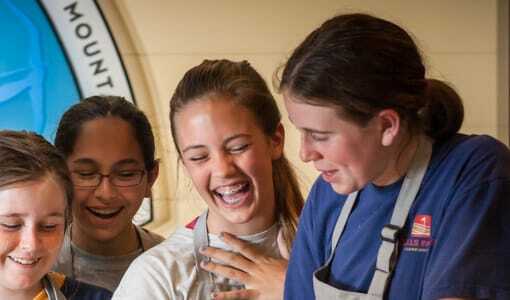 at Camp Merri-Mac‘s sleep away camp for girls. 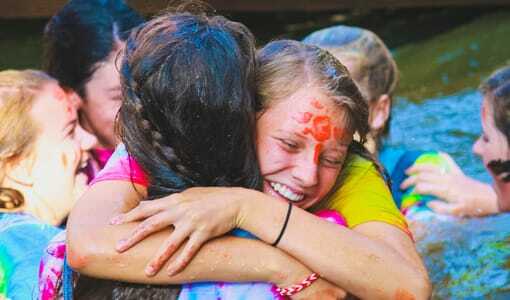 Contact us at Camp Merri-Mac today for more information on our sleep away camp for girls near South Carolina!